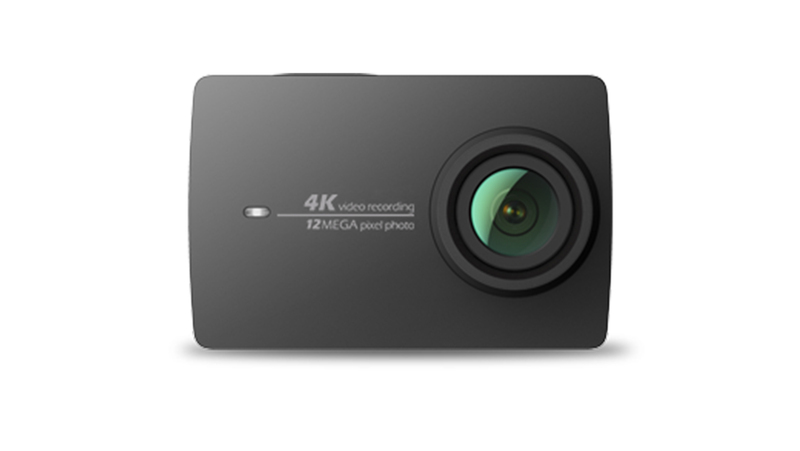 I got ThiEYE T5 as it is one of the the cheapest native (real) 4K Action Camera available. 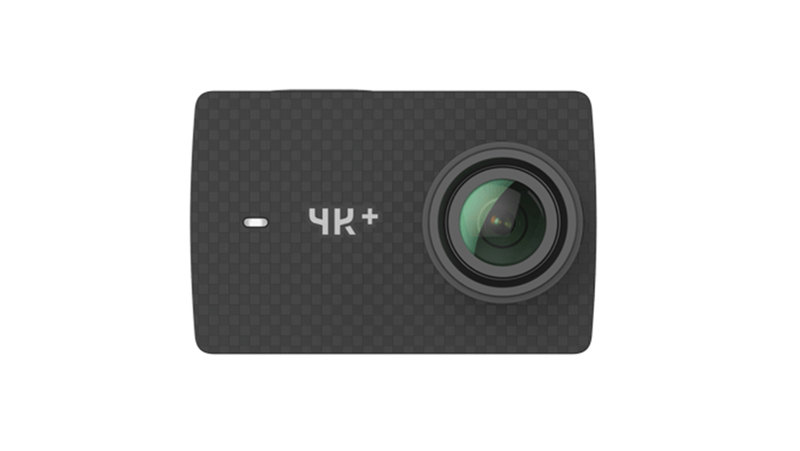 It is similar to Andoer C5 or Firefly 8S holding a 12MP Sony Sensor (IMX117), same sensor also used in GoPro Hero4 black. 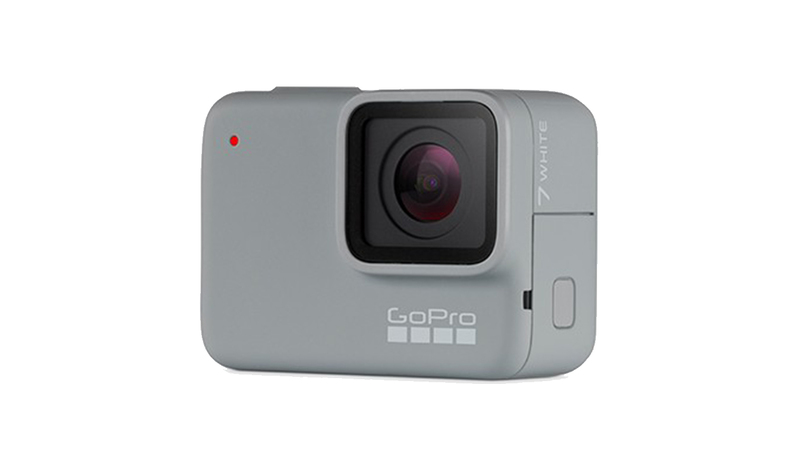 It features electronic image stabilization & holds a 2″ live view display. 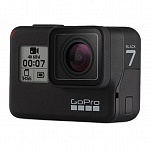 I wanted to find out the difference compared to YI 4K Action Camera and GoPro Hero5 black, which which are more expensive. 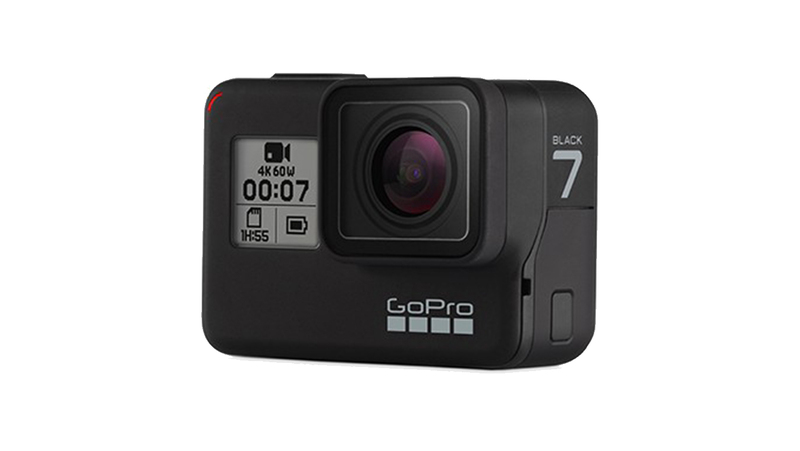 ThiEYE uses the 12 MP Sony Sensor (IMX117), found in many action cameras, including GoPro Hero 4 black, Andoer C5 or Firefly 8S. 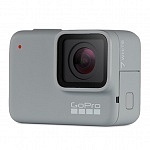 is an Ambarella A12, used in the latest native 4K action cameras, such as SJCAM SJ7 Star or Eken H8 Pro. You can also switch to PAL for 25fps (and a multiple of that). A/V Output via USB is available! A newer version of Thieye T5 offers a 2.5mm microphone plug. Check if the cam got this feature before you order! T5 supports microSD cards up to 128GB, class 10 (U1) is recommended. I would recommend U3 for 4k recordings. 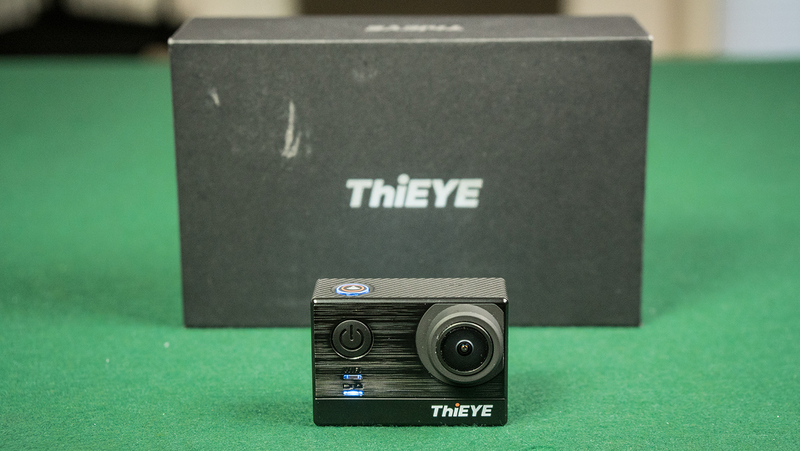 On the backside of ThiEYE T5 you will find a large 2″ live-view LCD display for framing and playback. Two removable 1100 mAh Li-ion batteries are included. 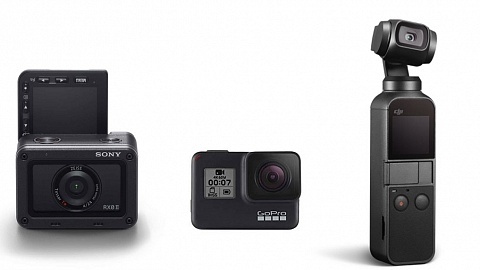 The size and shape is different to other action cameras, seems ThiEYE got their own type of battery. Compared to Andoer C5 and Firefly 8S, ThiEYE T5 doesn’t come with many accessories, but 2 batteries are included! The few accessories seem to have a higher quality tough. Another positive attribute, the quick connecter mount is 360° rotate-able. Now Thieye T5 Edge is a completely different camera. 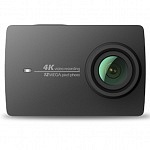 It has a different image sensor (a 14 MP Panasonic MN34112 – EKEN is using this sensor a lot recently), offers image stabilisation in 4K and voice control. 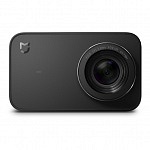 Stay tuned for more info on that cam. 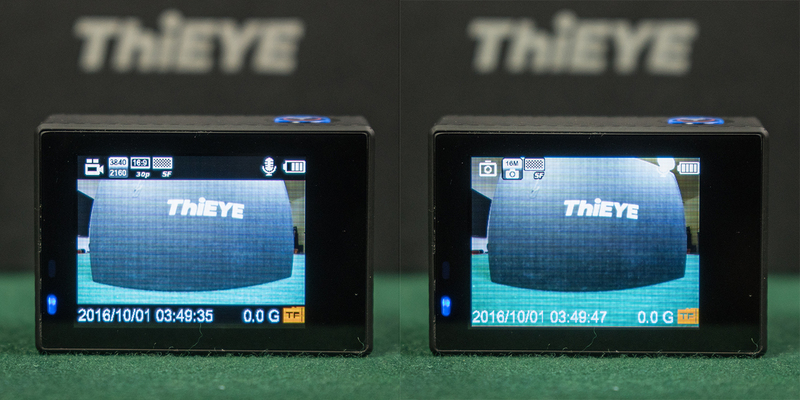 There is a new version of Thieye T5 available which features a 2.5mm microphone plug on the side of the camera. It seems like the older model got replaced. Anyway check before you order! 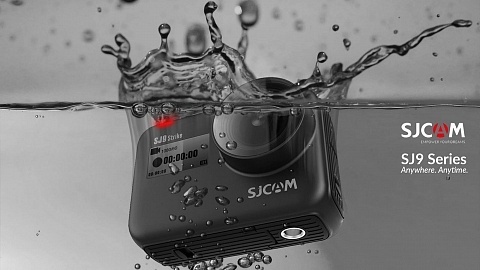 On the front side of the camera you will find the Power/Mode button, on top the Shutter / Select button. It’s a bit misleading that the symbol of the button is showing a wifi icon. The shutter button is illuminated when powered on. On one side you will find the ports (microSD card slot, microHDMI & micro USB port), on the other side are up and down buttons which are used to navigate the menu. When in video mode and you press the up button, the microphone is muted (mic symbol is orange). The camera also beeps when you press the down button, but it doesn’t seem to have a function. Interestingly you can also mute the mic for photos, would be nice to have another option instead. I think the LEDs are totally confusing. Above the lower LED on the front side there are icons for photo/video, but the light doesn’t change in the different modes. Even tough the upper LED says “wifi” the lower LED flashes when wifi is turned on. (The upper LED flashes a bit but only because it is not lit). Additionally there are status LEDs around the shutter button, backside and bottom. All LEDs flash when the camera is recording. You can turn them off in the settings. Very beneficial that ThiEYE T5 comes with two 1100 mAh batteries. 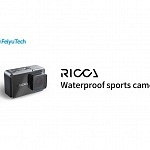 Currently I’m not sure which type of battery it is, it is not similar in size to other action cameras. 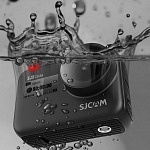 Another great feature, I personally like a lot, is the built in 1/4″ standard tripod thread at the bottom. 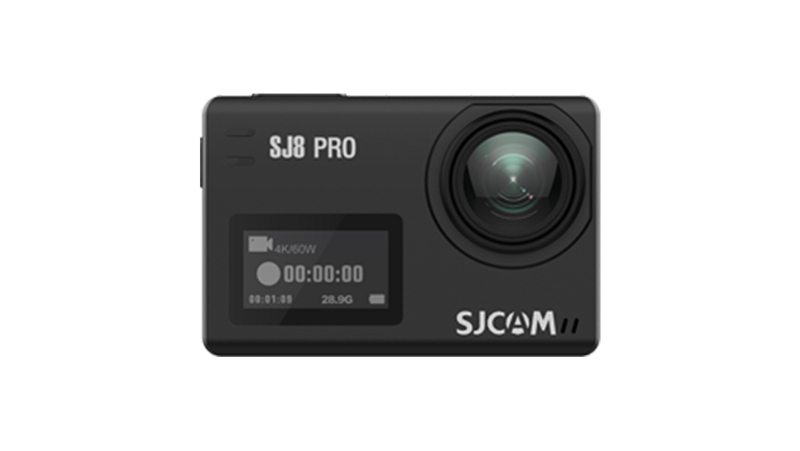 So you can mount the camera on any photo/video equipment without needing a case or frame. 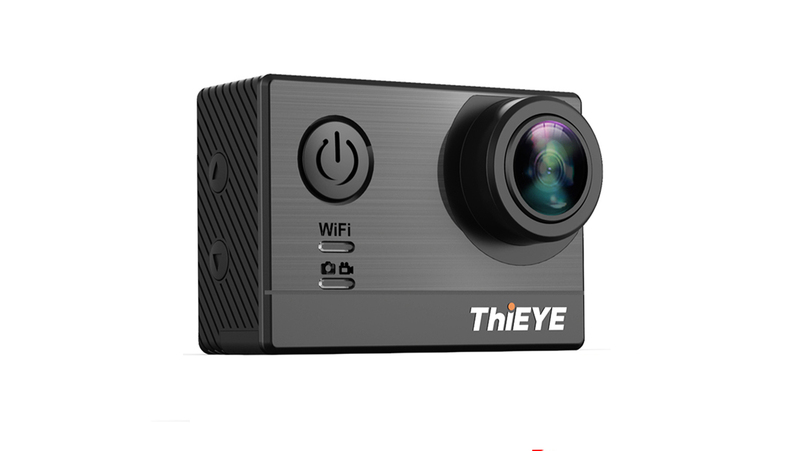 ThiEYE T5 powers up in video mode and you can cycle the modes the using the modes: Video – Photo – Video Library – Photo Library – Settings; using the mode button on the front. Bit rate is about 76 Mb/s in 4K with 30fps and 35 Mb/s in 1080p with 60fps . can be set to S.Fine (Super Fine), Fine & Normal and it changes the bit rate. Whereas S.Fine reflects 76 Mb/s in 4K, Fine equals 66 Mb/s and Normal 46 MB/s. When turned on the camera automatically starts recording when powered up. This feature only works up to 1080p resolution and max. 60 fps. 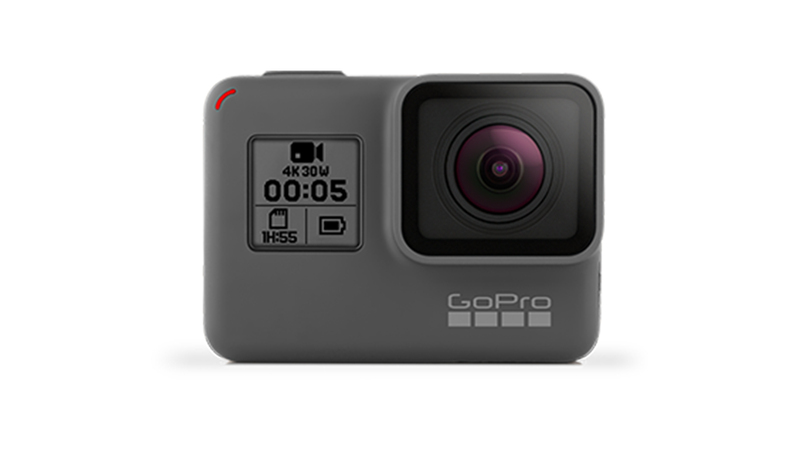 That is similar to other action cameras as more sensor space is required to stabilize the image which is not possible in 4K. 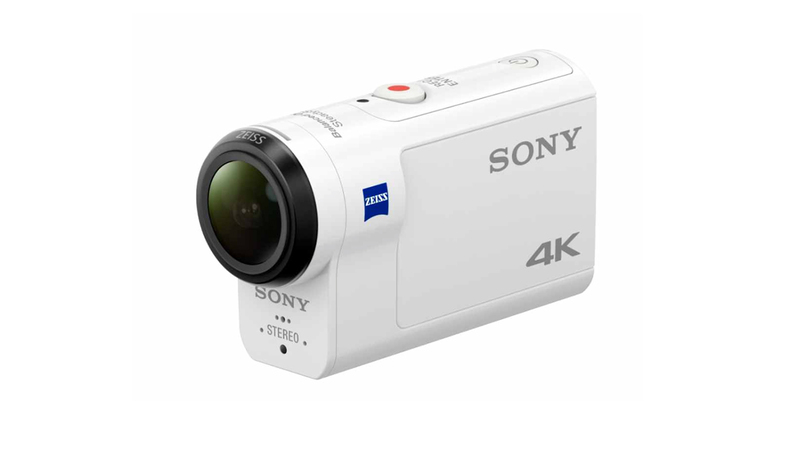 Sony FDR-X3000 is the only one to offer optical image stabilization in 4K, YI 4K+ the only camera to offer electronic image stabilization in 4K. I don’t know what it is, it is always grayed out. This is a bit confusing as the lights in general. You got the option off, to switch all off. Option 1 is just the light on the backside, 2 adds the LED around the shutter, 3 the front side and 4 adds the LED on the bottom. As mentioned earlier the wifi LED on the front is always shining a bit due to the light below and never lit. You can turn it on / off with this selection but it doesn’t change anything. You can choose how the date should be displayed. That’s important if you use it for date stamp. Available Languages are: English, Chinese, Russian, German, Italian, French, Korean, Japanese, Portuguese, Spanish, Arabic, Polish, Indonesian, Dutch and Swedish. 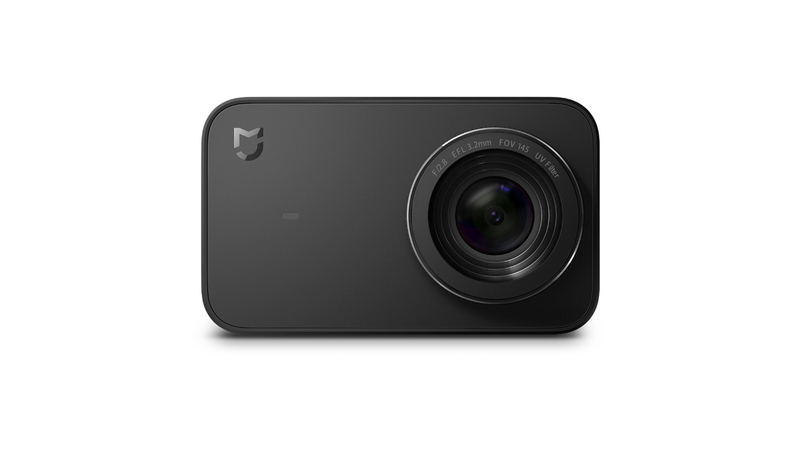 You can pair the camera with a bluetooth device. YI controller works with ThiEYE T5! Here you can switch wifi on & off. That’s you current firmware version – 1.1 was the one installed when I got the camera. The app is called ThiEYE HD, carefully there is another ThiEYE app, you need the HD version! Turn on wifi on the camera in the menu. Look for the camera’s wifi with your smartphone. 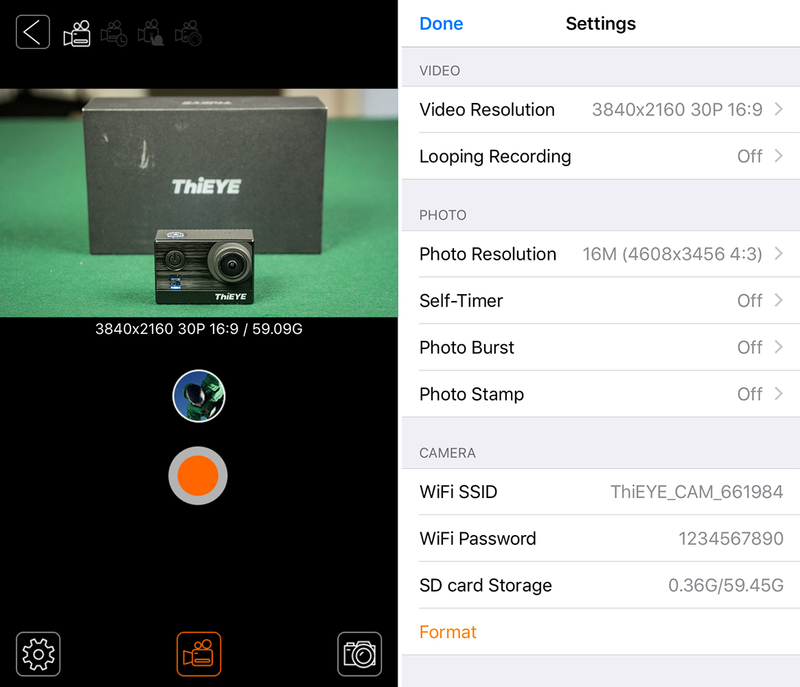 You can change the name in the menu (WiFi SSID) standard name is ThiEYE_cam_ followed by a number code. The standard password is 1234567890, but can be changed in the menu as well. On the start screen you can see a live image of the camera. On top the selected video or photo mode is highlighted. Below the live image you can find the button to go to the library and a shutter below. On the bottom you got 3 buttons: Settings – Video Modes – Photo Modes. The settings don’t offer many options: You can change resolution and loop recording for video modes. For photo mode you can change size, set a self timer, turn on burst or stamp. Within the camera settings you can edit wifi name & password check the available storage space on the SD card or format it. 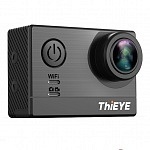 Compared to other native 4K action cameras ThiEYE T5 seems to be a bargain. 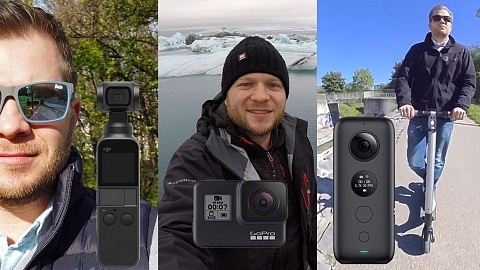 You can compare all specs in my article “Best 4K Action Camera“, here’s a direct comparison to the competitors. 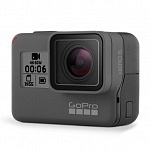 Let’s start with the higher priced cameras GoPro Hero5, YI 4K and SJ7 Star. 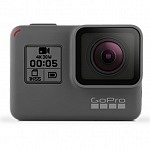 GoPro Hero5 black: Hero5 is packed with a lot of features T5 doesn’t have: Waterproof without case, Touch Screen, Voice Control, GPS recording, App with more features, better sensor and chip… On the other hand T5 is almost a quarter of GoPro’s price and remember the sensor is the same as in Hero4 black! 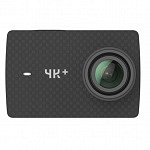 YI 4K Action Camera: Yi is almost double the price but also got more to offer. A larger touch screen, better sensor & chip, more app features,… but again T5 is almost half the price. 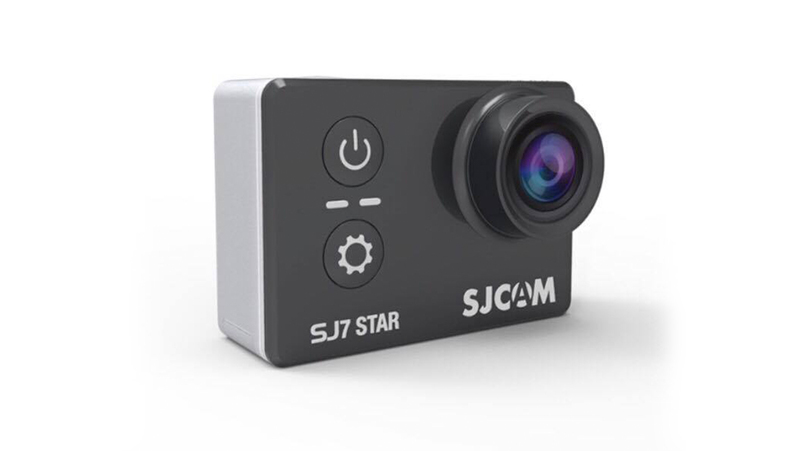 SJCAM SJ7: The price is closer to T5 but there’s still a gap. But this time the sensor and chip are the same. So the major difference is the touch screen with SJ7 Star. 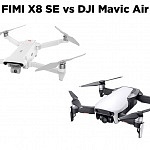 Compared to the cameras above ThiEYE offers less features at a way lower price, so you have to decide if you need them and are willing to pay the extra price. The direct competitors at a similar price level are Andoer C5 and EKEN H8 Plus. They share the same sensor and same chip, therefore the smaller details are important. 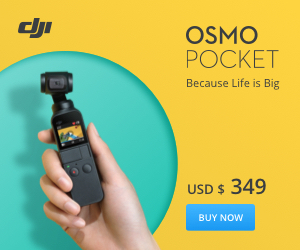 Andoer C5: This camera comes with more accessories included. It doesn’t have Bluetooth or the option for a remote controller. 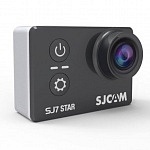 On the plus side it uses the same batteries as SJCAM SJ4000 & 5000 series, which are easier to get. The App offers way more settings to select from than ThiEYE app. Compared to Andoer C5 the ThiEYE T5 offers a slightly higher bit rate. 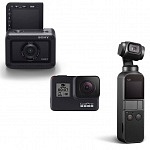 EKEN H8 Plus: This model comes with a lot of accessories and a remote control included. The app offers a similar set of features, but it is not directly from the manufacturer as the ThiEYE app. 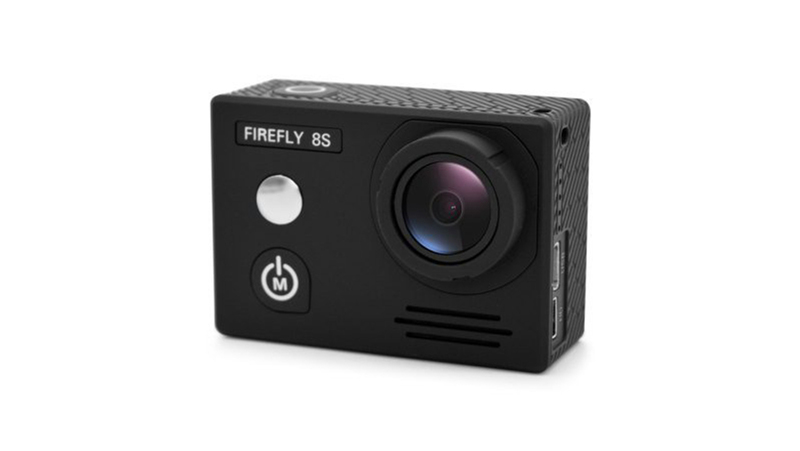 Firefly 8S: Similar to T5 Firefly 8S also got Bluetooth for a remote controller and is capable of an external microphone (mini USB). The battery is a bit larger in capacity. 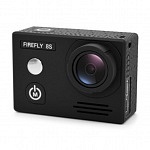 Image stabilisation of Firefly 8S showed amazingly good results, even better than YI 4K! 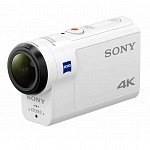 For the price and the offered specs ThiEYE T5 is a real 4K camera bargain. If you don’t need 4K resolution consider that it offers 120fps at 1080p. 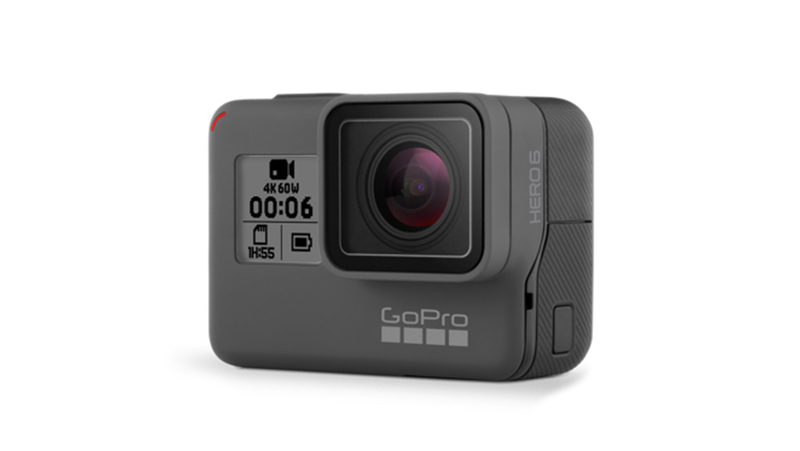 The sensor is the same as in Hero4 black. 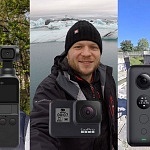 T5 doesn’t have some fancy features introduced with the latest generation of action cameras (such as touch display, Voice Control,…) but a way lower price tag. 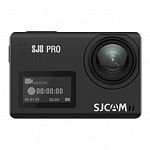 So if you don’t need them, you can get a great quality cam for a very low price. Here’s a comparison of Thieye T5 & YI 4K from Marco (actioncamitalia.it).